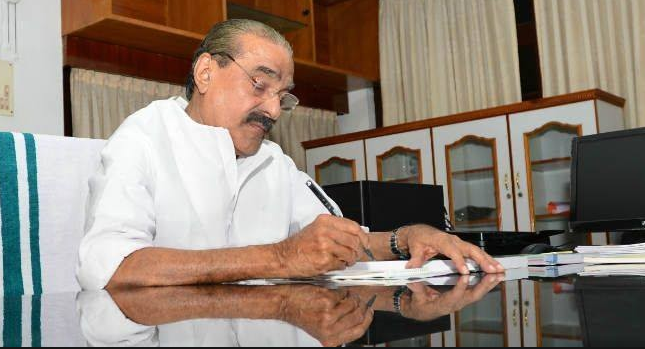 Kochi:Kerala Congress(M) chairman and former state Finance Minister K M Mani, who had been one of the leading figures of Kerala politics for nearly five decades, died at a private hospital here Tuesday. 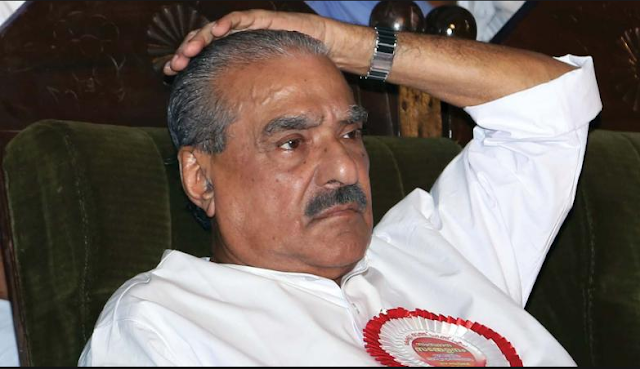 The health condition of Mani (86) who had been undergoing treatment at the VPS Lakeshore hospital here for pulmonary disease, "took a churn for the worse by 11 AM" and he breathed his last at 4.57 PM, hospital sources said. The bar-bribery scam cast a shadow over Mani's decades long political career. Mani had quit the alliance over differences with the leaders of the state Congress following UDF's defeat in the Assembly polls in 2016.